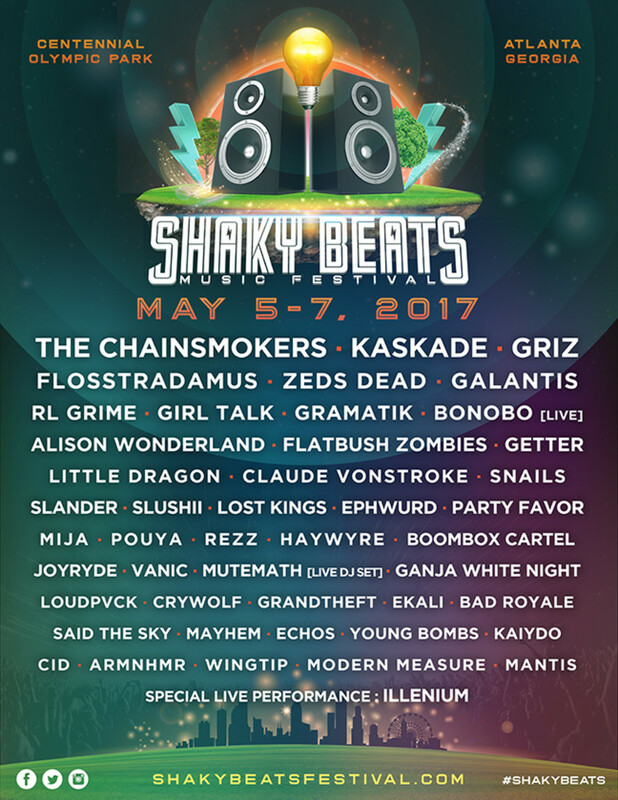 Featuring Flosstradamus, Zeds Dead, Bonobo, Alison Wonderland, and more! 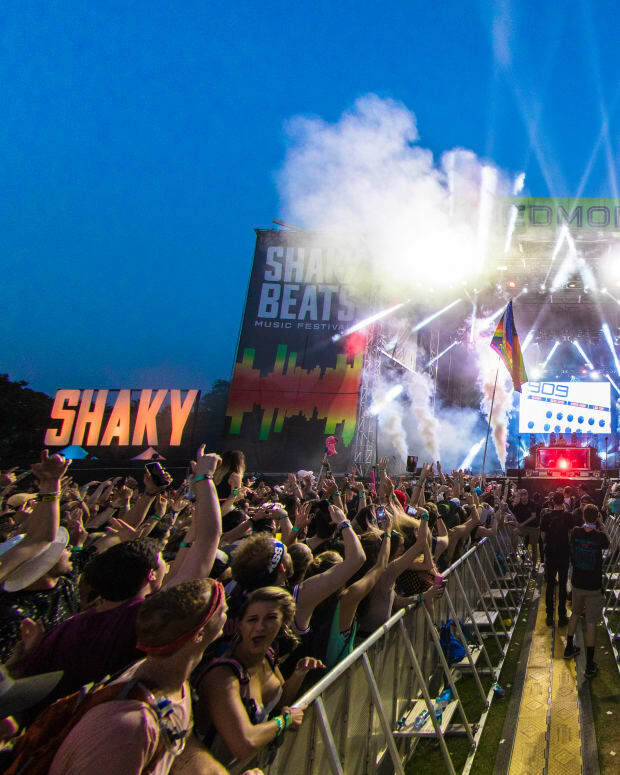 Shaky Beats festival has unveiled their stunning lineup which includes the likes of Mija, Rezz, Flosstradamus, and RL Grime. 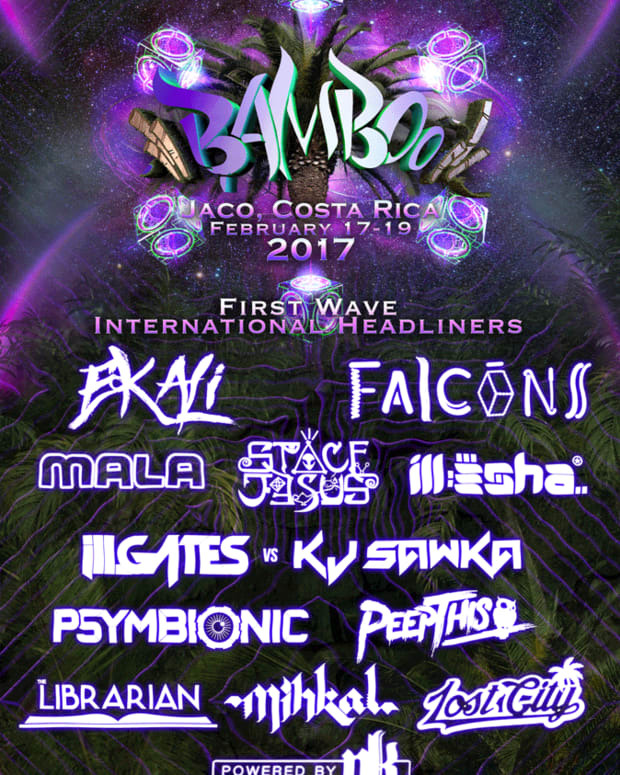 Including a beautiful blend of house, techno, trap, and bass, this is a must attend event! 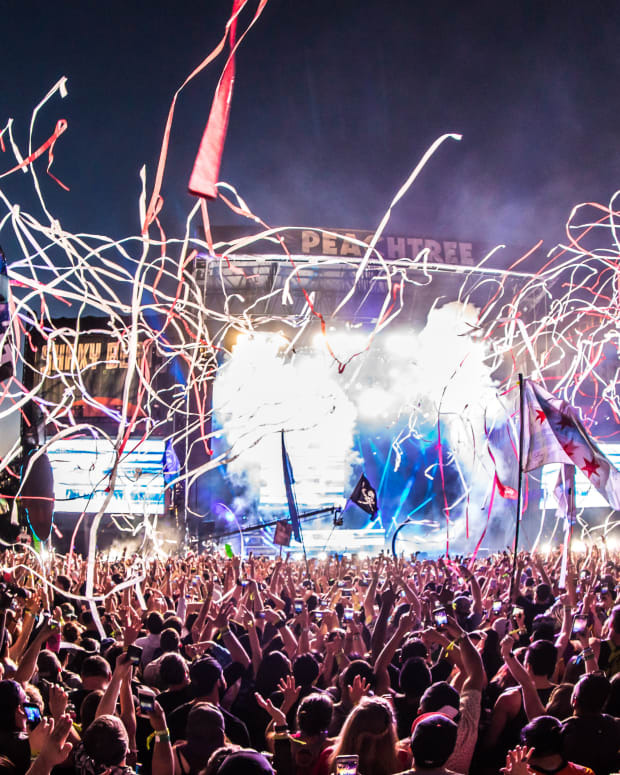 The festival will run from May 5th-7th at Atlanta&apos;s Centennial Olympic Park. Check out their 2016 recap below.